Please note: Your order will not be shipped to you, this is a reservation form only. Upon submission of this form you will be contacted regarding availability & pick up of your order. 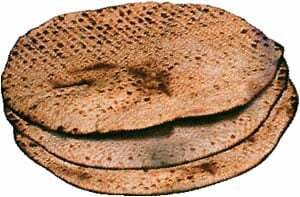 Shmura Matza will be available for pick up after April 7th. #of lbs @ $18.00 per lb. #of lbs @ $20.00 per lb.